The PADI Advanced Open Water Diver course is designed to broaden your awareness, improve your skills and increase your experience in areas that might be new to you. It will not make you an expert, but will help you to put new skills and knowledge into practice under the safe guidance and supervision of a qualified instructor. There is a small amount of theory which you can either do using the manual or you can do your theory online at no extra cost. There are five dives to enjoy over two days; two compulsory core dives (Deep and Navigation) and three elective dives. The deep dive will take you to depths greater than 18m while the navigation will improve on what you learned during your Open Water Course. The three elective dives are determined by logistics and weather to some extent, but options include Boat, Drift, Night, Multi-level, Peak Performance Buoyancy, Search and Recovery, and Wreck dives, to name but a few. 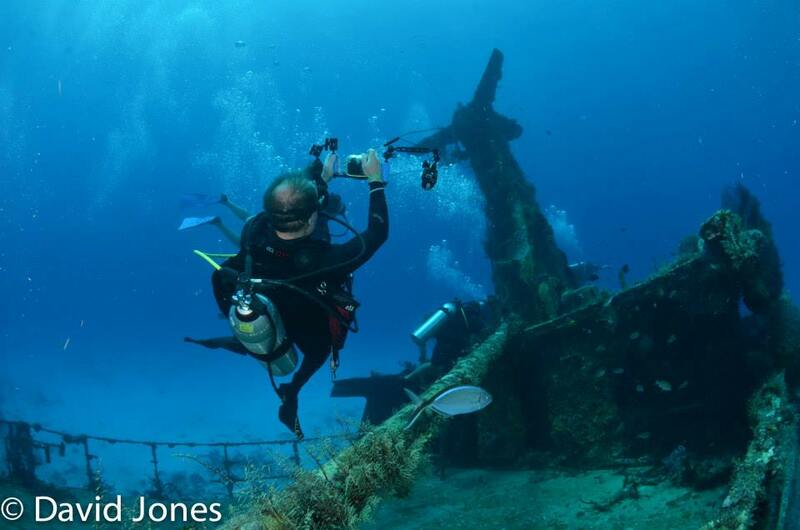 This course is great fun and takes your diving knowledge and experience to a new level. The course costs £300 which is all inclusive, that is manual, certification and all equipment. Dive site entrance fees to be paid separate on the day.